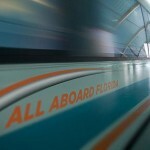 privately run passenger train which will run from Miami to Orlando. The project is set to begin operations by the end of 2014. 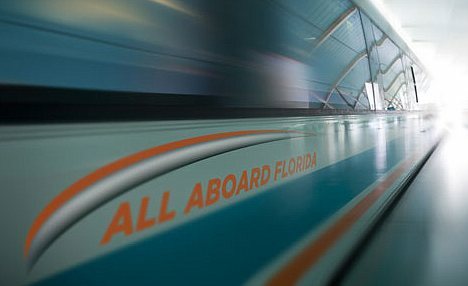 The construction is going to begin in the early part of 2013.
and stations in Downtown Miami, Fort Lauderdale, West Palm Beach, and Orlando.